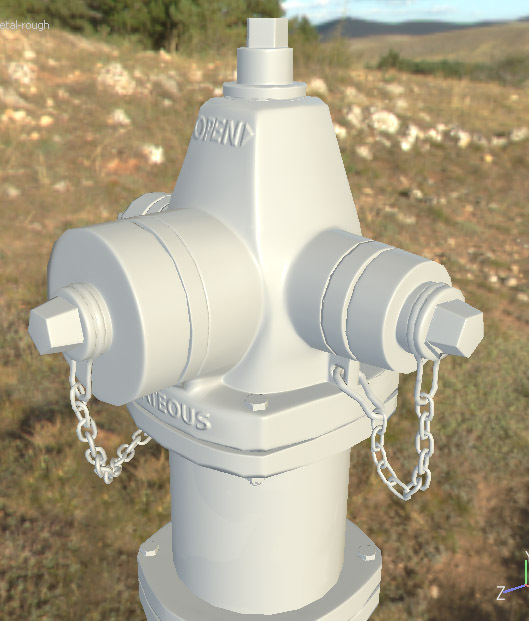 Imported normal Map not displaying corectly on mesh. Hello, I just downloaded the 30 day trial to see if Substance Painter is something I would want to use. 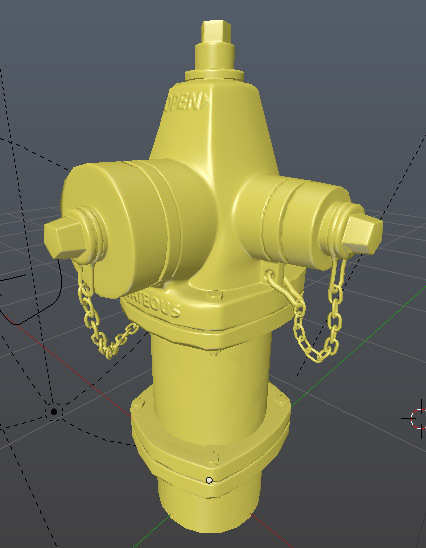 I modeled a Fire Hydrant, and baked the normals onto a lower poly mesh to give beveled edges. It works great in both Blender, and Unity. However, In Substance Painter, the normals are not displaying correctly. I went through this Tutorial https://www.youtube.com/watch?v=7DQZV9vOQpI in which it said to go to "Project configuration", and switch the Normal Map format between OpenGL, and DirectX. I have tried this, and I see no difference. There also seems to be no difference for if I have "Compute tangent space per fragment" checked. The normals of my mesh itself do seem to be correct, as I have some parts set to smooth shading, while others are set to flat shading. 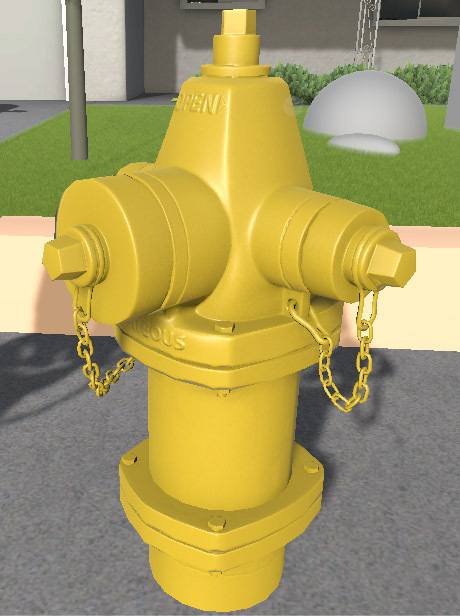 I don't know if this is related, but in the tutorial when he imported the mesh and normal map, it gets applied automatically. My normal map is not applied when I import it. I have to manually add a normal channel in the "texture settings" at the top left of the screen, and apply my normal map in a fill layer on the right, after checking the "nrm" button in the material. I bet I'm just overlooking something really simple. 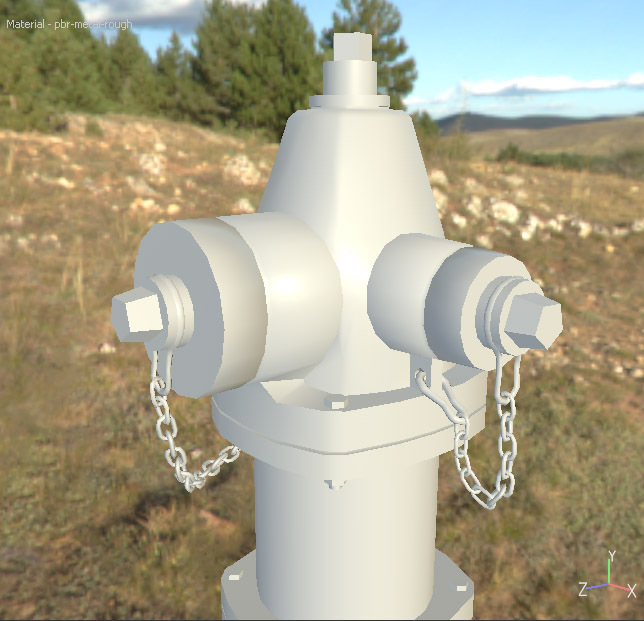 If you've imported the normal map alongside the 3D Object it should be applied automatically. Take a look at my first attached screenshot. If it doesn't connect automatically however, you don't need to enable the Normal Channel and add a fill layer. 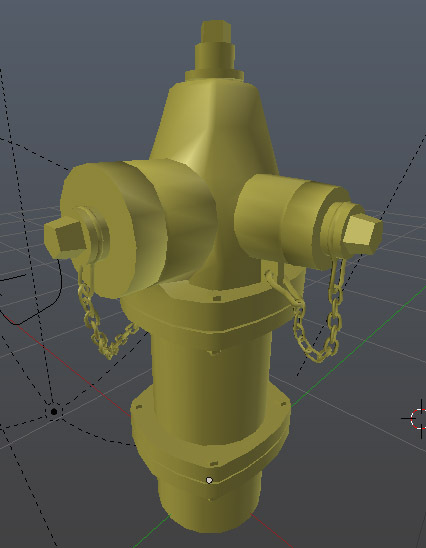 Did you triangulate the Object before importing it into Substance Painter? Now to actually learn how to paint this thing!